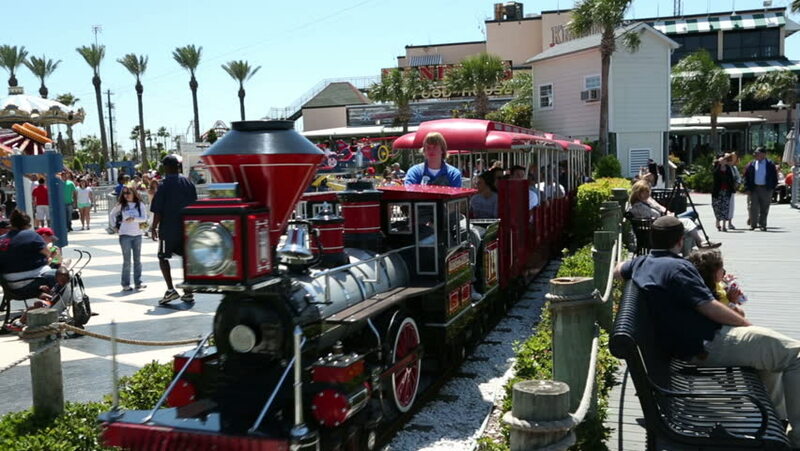 KEMAH, TEXAS/USA - MAY 8: Unidentified tourists ride on CP Huntington train at Kemah boardwalk on May 8, 2013 in Kemah. The Amusement Park was destroyed by Hurricane Ike in 2008, now been reopened. hd00:14Suphan Buri, Thailand - April 16: Many people play water of the new year, Thailand. "Songkran" (festival) celebrated on April 16, 2017 in Suphanburi, Thailand. hd00:21HO CHI MINH, VIETNAM - JAN 11, 2015: Motorcycle traffic in Ho Chi Minh city. Is located in the South of Vietnam, is the country's largest city, population 8 million.